If we are slaves to something today it is the battery autonomy of our smartphone. 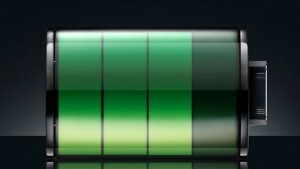 The day is very long and if you use very regular mobile phone to surf the Internet or use applications, you need the battery is full to last all day. However, many smartphones take forever to load, and often the time to have it plugged in is very low. 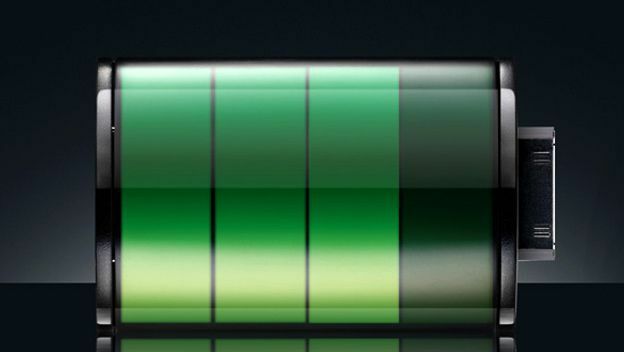 If you can not wait and need to speed up this process, you can follow these five tips that allow you to complete the battery of your mobile much faster. 1. Make the charging process with the terminal off. If you have it on and use it while plugged in, the device is consuming power, so it will take longer to complete the battery. 2. Uses an ultra-fast charger. There are some mobile phones that have ultra fast chargers are able to accelerate the load to the battery to complete in less time. See if your brand has a compatible charger like this. 3. Connect your smartphone into an outlet instead of a USB port. The wall outlets offer more power than USB ports so that the terminal battery recharges more quickly. 4. Do not put load the terminal with the cover or protective accessory. Because batteries are composed of lithium ions, the more cold are the less time it takes to load. So better remove the cover and put it back when finished charging. 5. Uses official charger your device. The official chargers are made with better materials, so that the charging process is carried out faster. In addition, you also have to keep in mind that the unofficial chargers can cause you problems in your smartphone.